Fiat is a brand most famous for its distinctive 500. 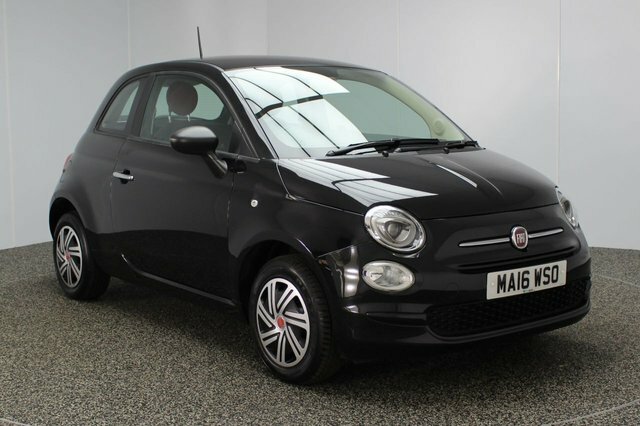 The stylish supermini has been a market favourite since its launch. 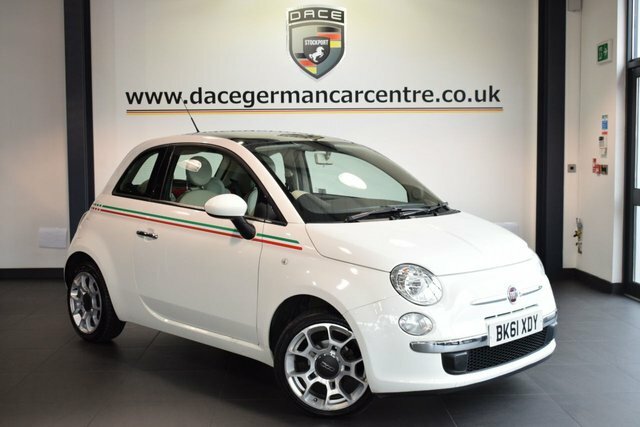 Fiat offers many variants too, from off-road models to rally-bred specials from performance arm Abarth. Despite the manufacturer?s reputation for producing stylish vehicles, the range also offers a practical edge with the Panda. Its boxy dimensions make it extremely spacious and great car for long trips. 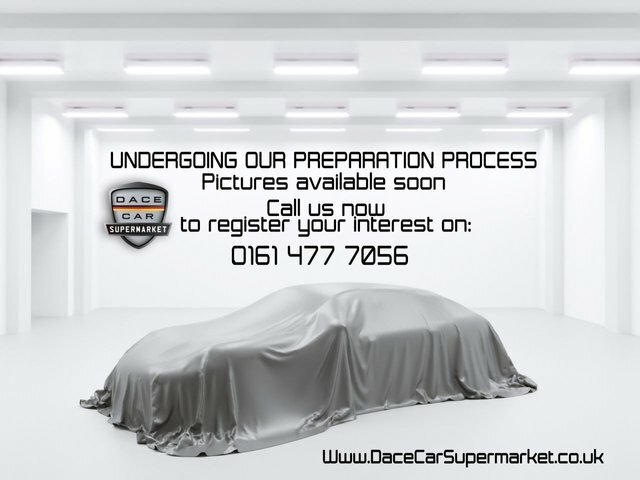 Visit Dace Motor Company Ltd at our site in Stockport now to view a great range of affordable pre-owned vehicles or browse our website and reserve the car that catches your eye!